Bild: Indias Finance Minister Arun Jaitley is going to present the budget for 2019. 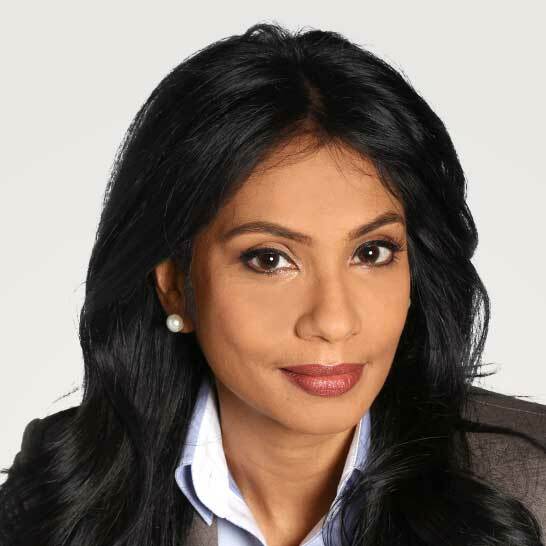 In her February market commentary, Chrys Kamber, Fund Manager Padma India Fund, looks at the impact that India’s newly presented 2019 budget will have. On February 1, Finance Minister of India, Mr. Jaitley presented the fiscal budget for FY2019 with a focus on rural economy and infrastructure to revive India’s growth prospects. The budget has struck a fine balance between populist imperatives and being growth-oriented. It outlays various measures to increase the reach of education, affordable housing and healthcare. Furthermore, the budget increases allocation to the infrastructure sector by 21%, provides tax relaxation for micro, small and mid-sized businesses and for pensioners and low-income families and various other incentives to enhance labour intensive sectors. All these measures will ensure strong consumption and investments in the next fiscal year. The reintroduction of the long-term capital appreciation tax of 10% through this budget surprised investors and sent a shock wave through the stock market. Additionally, the concerns over the rise in US treasury yield causing global volatility and the Punjab National Bank credit fraud rattled investors’ confidence. Foreign institutional investors sold net of $ 1.7 billion worth of equities while the domestic investors were net buyers of $ 2.7 bn during the month of February. The 3QFY18 GDP growth rate came in at 7.2%. After hitting a 3 year low of 5.7% in the June quarter, the uptick in September and December quarter GDP rates clearly indicate that the Indian economy is right on the recovery path after the twin disruptions (demonetisation in November 2016 and GST implementation in July 2017). The recovery was broad based and a sharp recovery was seen particularly in the agriculture, manufacturing and construction sectors. The major institutions forecast FY19 GDP growth rate to be between 7.2 -7.5%, on the back of reform benefits and the budget initiatives for the rural sector and infrastructure. In the month of February, the NSE Nifty index and the MSCI India Index lost 7.0% and 6.8% respectively (all in USD terms). Padma India Fund was in the negative territory with a loss of 4.1% during the same month. The large caps lost the steam witnessed in January, caused by the large outflows from foreign institutional selling. Additionally, the banking sector saw a sharp correction triggered by the Punjab National Bank credit fraud and the NSE Nifty Bank Index lost 10.4%. The small and mid-cap remained quite stable in February thanks to the continued inflows from domestic investors. Auto ancillary companies contributed a positive performance while the chemical and fertilizer sectors remained under pressure. Vinati Organics remained the laggard in February due to softer quarterly numbers. Vinati is a specialty chemical player with global market leadership in products used in water treatment and chemicals that are an intermediate compound used in the production of Ibuprofen. Vinati developed these products through a greener and more cost-efficient process, achieving global leadership while remaining a debt free company generating an ROCE of roughly 25%.